Please join the HHWC Literary Club members at the clubhouse to hear celebrated Rice University professor Dr. Terence Droody’s presentation on Henry David Thoreau. Joining us will be members of the Plumb and Some book club from West University and the Southgate Book Club. This will be our fourth celebration with these visitors, continuing the tradition of hosting fellow book lovers in nearby communities. It is interesting to meet with the members from other clubs to hear what they read and exchange opinions. They love coming to the Heights and this year, they will be bringing the refreshments. 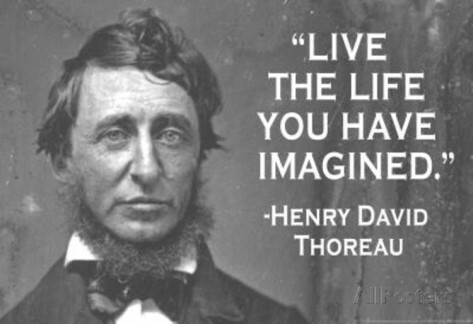 Members are asked to read any of Thoreau’s works: Walden or his essay “Civil Disobedience," etc. Dr. Droody will discuss Thoreau’s works in general.